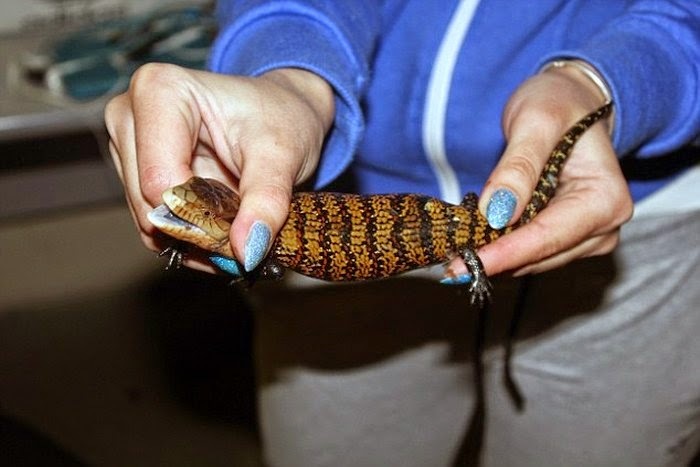 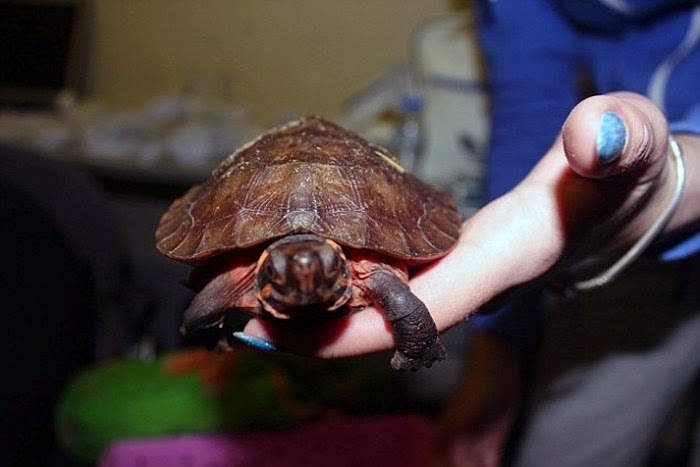 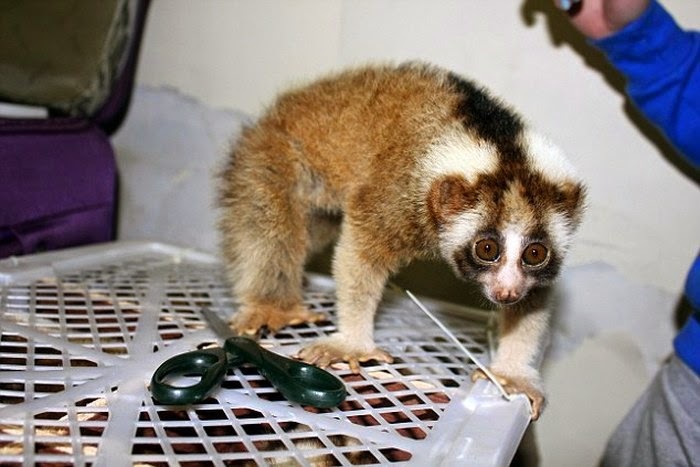 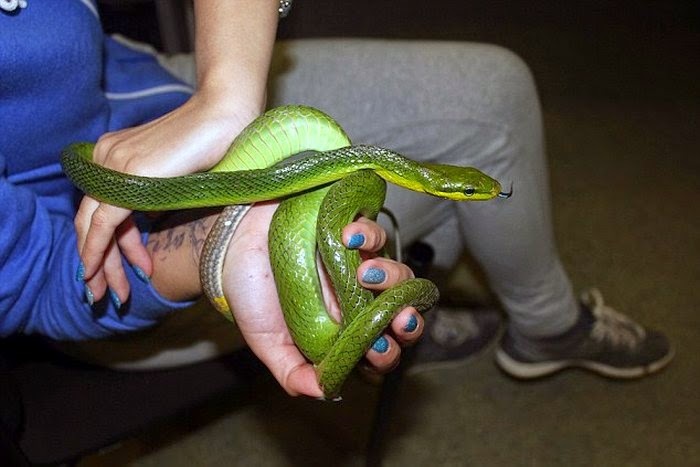 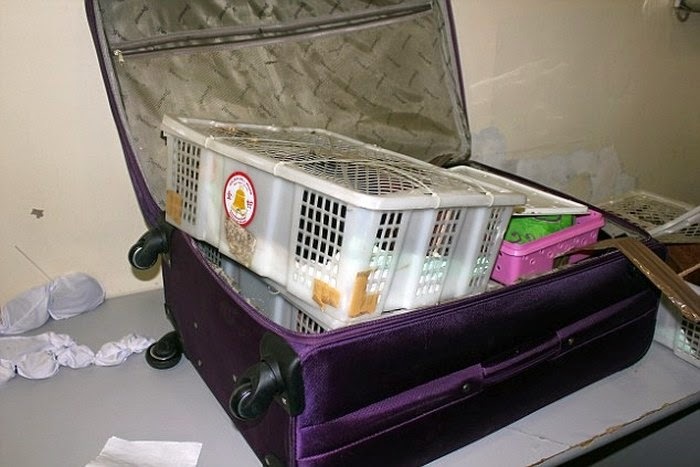 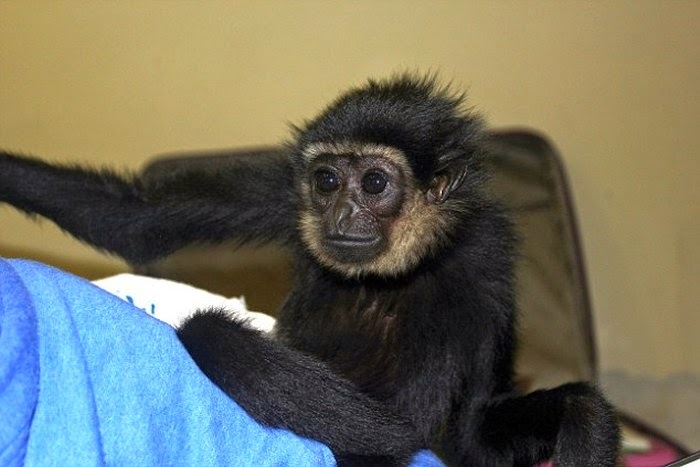 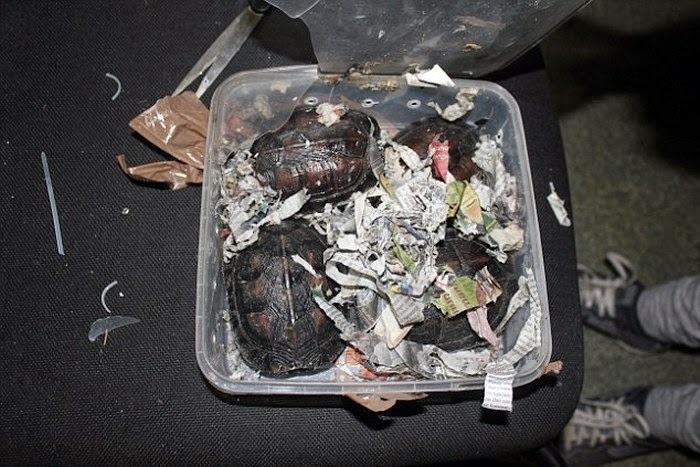 Customs officials recently busted a woman who was trying to smuggle animals in Russia. 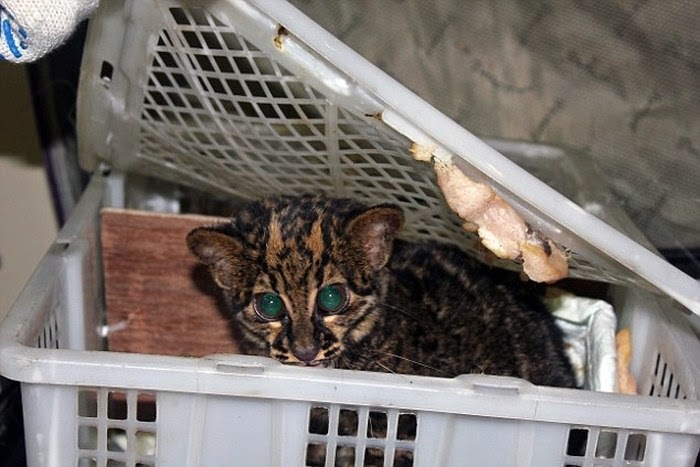 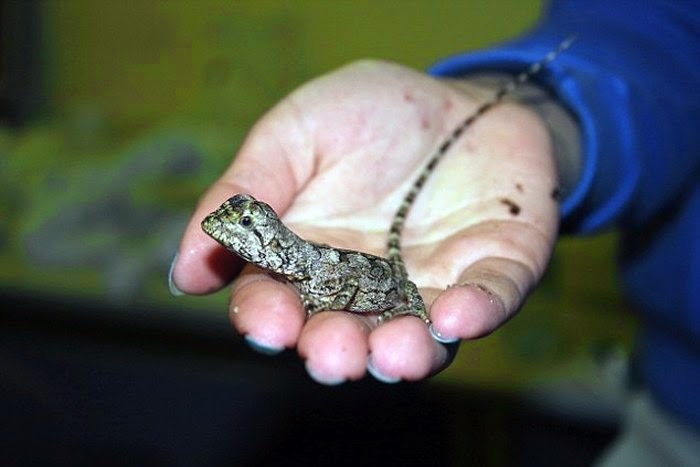 There were 55 snakes, 35 lizards, seven turtles, six lemurs, two monkeys and even a leopard cub inside of her bag. 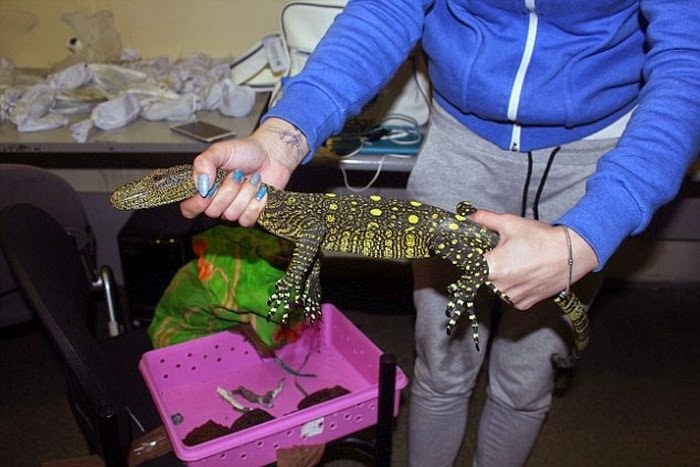 Two baby crocodiles that took the journey from Jakarta to Moscow even died during the 6,515-mile trip.